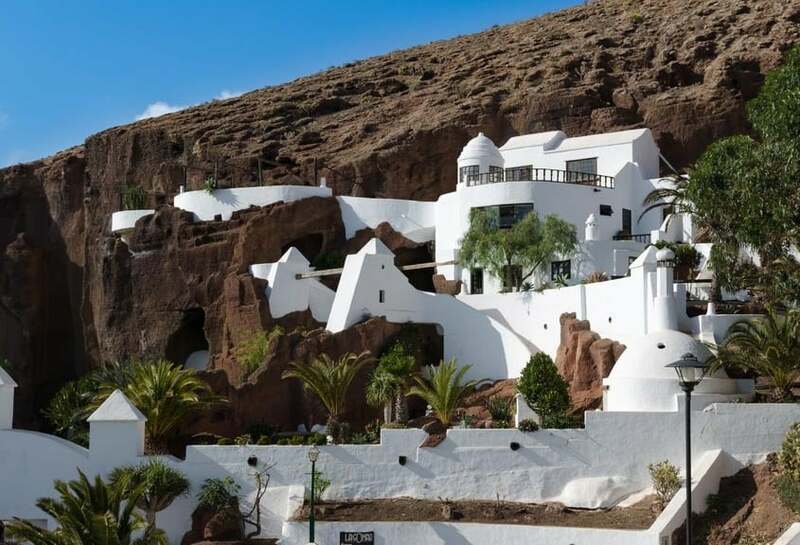 Lanzarote is one of those places that once you visit, you are almost certain to return. The unique landscape creates a dramatic backdrop to the many attractions on the island. 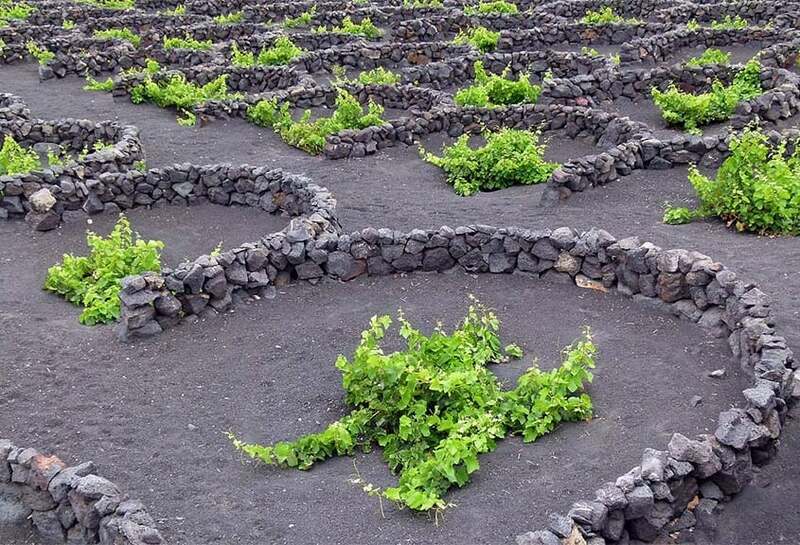 Here is a fun way of taking a look at Lanzarote, we are sure it will make you… happy. The Montañas del Fuego (Fire Mountains) were created between 1730 and 1736 when more than 100 volcanoes, covering more than 50 km², rose up and devastated this part of the island (including several villages). The last eruptions were in 1824, however due to the low rainfall (and therefore lack of erosion) this area appears much the same as it did just after the eruptions. 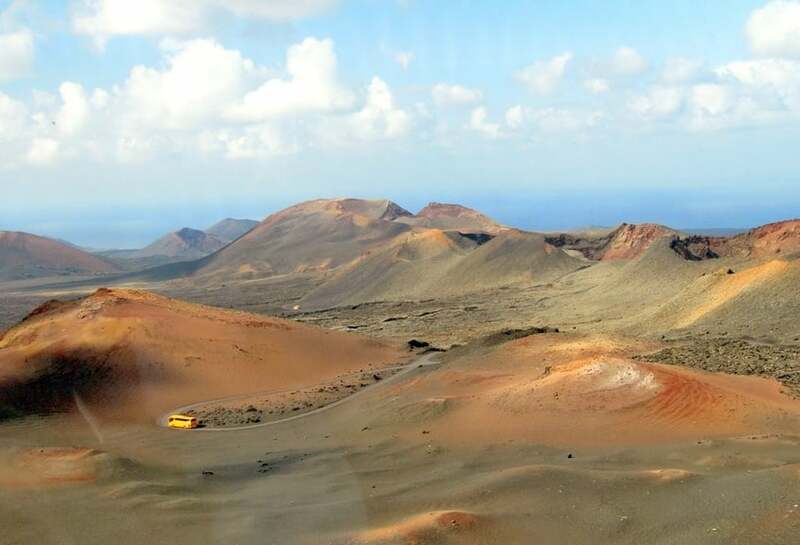 In 1968 the area was declared a national park, Parque Nacional de Timanfaya. 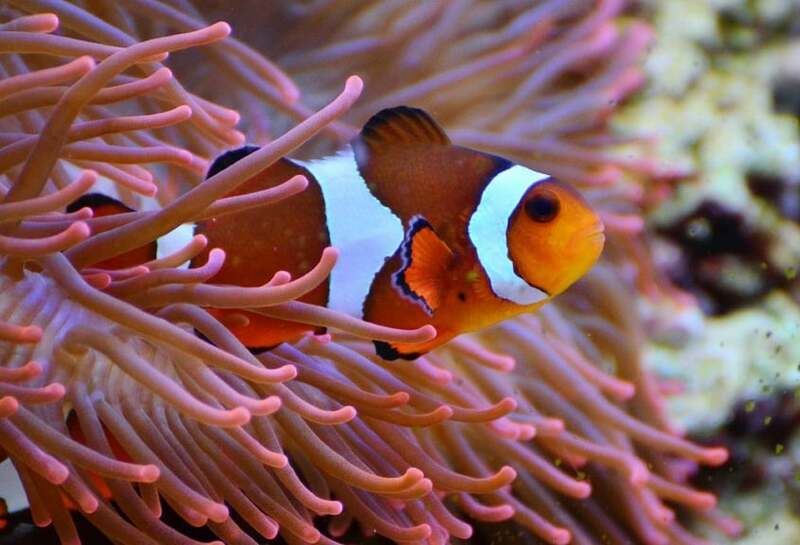 The Lanzarote Aquarium is the largest aquarium in the Canary Islands, with over a million litres of water, distributed in 33 aquariums in which hundreds of marine species can be observed and enjoyed. Lanzarote Aquarium has a large biological collection where you can find native fish from the Canary Islands, such as the triggerfish, “golden fishes” and “fulas”, and beautiful tropical fishes of different colours and forms, such as clown fishes, poisonous fire dragons, globe fishes, funny lobsters and cleaning crabs.